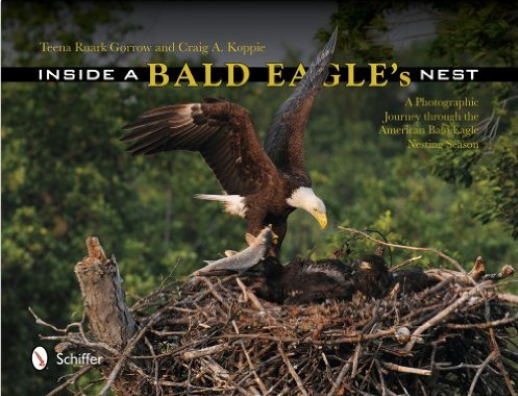 Ever wondered what happens in a Bald Eagle Nest? What about the timeline of events from nest building, bonding, egg laying, hatch, branching, and finally a successful fledge? This is a wonderful book for all ages. 2015 Annual Budget Fundraiser Success! !